What song brings back memories? Are they good or bad memories? Do you feel 16 again? Or is it the song that you danced to with your then boyfriend, now husband? Do songs make you sad? Songs for me are usually happy memory makers. There are only a few that can make me melancholy. As I listened to Pandora today, I heard many songs that bring back good memories. These songs were new ones though. They just reminded me of good memories. Like being 16 and riding around with my best friend looking for God knows what in our small town. Trouble probably, our other friends, or just trying to be cool. I was never cool, but I though I was. Ha! We would have the windows rolled down and the music blasting. The world was our oyster (pardon my turn of phrase). I don’t actually like oysters, but the phrase fits! And in case you are wondering, the music was usually Journey, Paula Abdul (yes, I admit it), Eagles, or Aerosmith. I had eclectic tastes, what can I say. Music can bring you sunshine. It also reminds of fun times that I often think I have forgotten. I have formed new music memories with my kids and those will last my lifetime. I try to share my music with them and listen to their music. Hopefully, they have many music memories of their own. 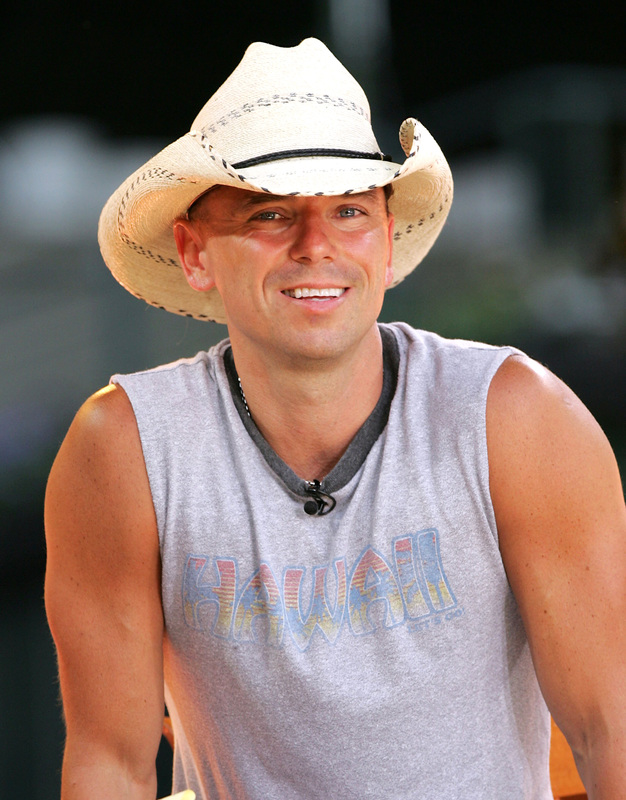 Now, Kenny Chesney is on Pandora. He makes me think of frothy drinks, sunny days, and blue water. He can come and sing to me anytime as long as it is on a beach somewhere!